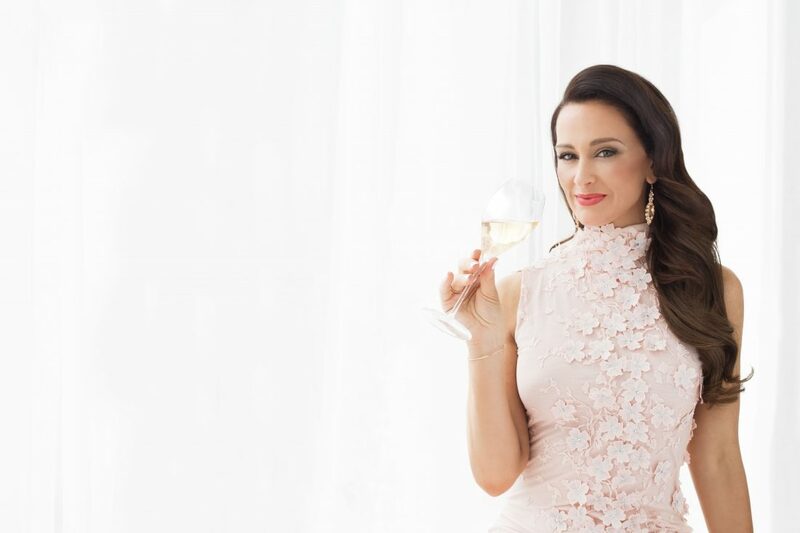 This Sunday 2 December, Canberra Centre welcomes back Kyla Kirkpatrick – The Champagne Dame – for a not-to-miss masterclass pairing champagne and perfume. Kyla will explore the art and science behind the power of scent, and the link between champagne and perfume in a two-hour session, from 11:00am–1:00pm. 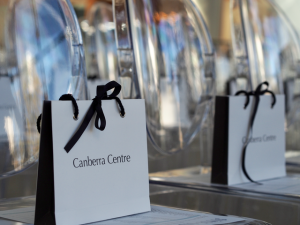 This event is a decadent sensory experience, and every guests will get to take home a Canberra Centre goody bag and taste five premium champagnes! How did you start on your champagne journey? It all started with a story on the illustrious history of the region – I am beguiled by its past. I read an article one afternoon on Napoleon Bonaparte, the first Emperor of France, and how he had a strong friendship with Jean Remy Moët. This story peaked my interest and I decided to read a book on champagne history, which lead to the next book, then the next! I read pretty much every book you could read on Champagne and still had a burning desire to know more so I wrote a pen and paper letter to my favourite author asking more questions. To my surprise this author wrote back inviting me to France to study with him. This was an amazing sliding doors moment where I decided to give up the life I knew, buy a one-way ticket to Paris and start again. The rest is history. As we head into the festive season, why do you think champagne is the perfect accompaniment to any celebration? This one is rhetorical! Totally! Champagne is not just the ultimate celebration wine but its great with food too, so it doesn’t matter if you are at a soiree or throwing a dinner party, you can add some flair and panache by serving champagne. I love the pop of the bottle, the fizz of the bubbles and the clink of the flutes when you toast to your success. Nothing says celebration like a bottle of champagne from an estate which has been producing the best bubbles in the world for 200 years! You are drinking history. What are your top tips when selecting champagne for the festive season? If you are drinking champagne as an aperitive or at a soiree (not a dinner) then serve a champagne that is lighter and fresher in style, like a blanc de blanc (100% chardonnay) or a non-vintage. Try a quality, boutique, artisanal producer which doesn’t make millions of bottles of year. If you spend an extra $10 extra per bottle on top of the entry level big brand champagnes, you can get something really special. Do a little research on the house who produce the wine and share their story with your guest. People want to know more about what they are drinking and consuming. It adds to the experience. If you are a company who is entertaining, you can likely find a champagne brand whose values match your company values, so do some homework online or on a specialised champagne site like Emperor Champagne then share this philosophy with your guests. What are the links between the creation of a great perfume and a great champagne? Amazingly there are many connections between champagne and perfume. Its fascinating. I don’t want to give too much away, but champagne is all about the art of blending – blending different grapes, different vineyard parcels and most often different years. Each base wine in a champagne is blended together to reach a harmony of flavours and aromas just like blending scents in perfume. The role of the Chef de Caves who makes champagne is most similar in profession to the perfumier. The Chef de cave must have this extraordinary ability to use their sense of smell to determine the characteristics of a base wine and then predict, when blended with many other base wines, what it will smell and taste like when aged after three to four years or beyond! Hands up if you are also guilty of opening your wardrobe and feeling like you have nothing suitable to wear or anything that feels ‘quite right’? 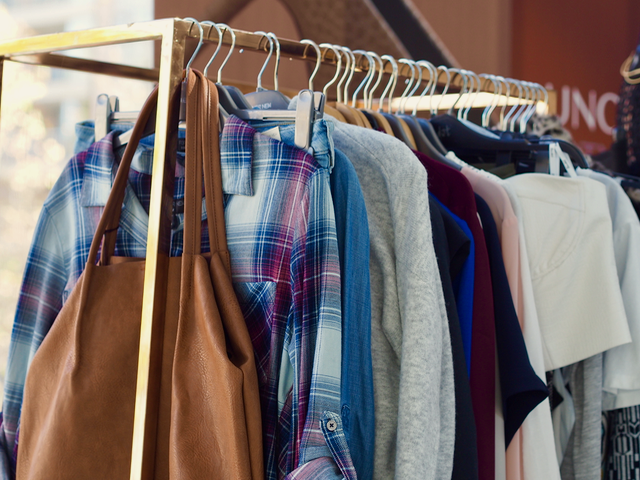 As the textures and colours of the Winter 17 ranges begin to appear in stores, we asked Fiona Keary, in-house stylist at the Canberra Centre and founder of Style Liberation for her tips on creating a versatile and personalised wardrobe. Fiona’s style philosophy is simple – start with the basics, investing in a capsule wardrobe of clothes that suit your body type and colour tones. This will not only save you time and money; it gives you the confidence to develop your own personal style and tailor looks that work for you. Fiona Keary and Sarah Kelly at the Canberra Centre style sessions. You lived in London for a few years, what did you learn about dressing for cold weather? I actually think Canberra is colder as you have such a variation between night and day temperatures. The key is to layer wisely as you may go from freezing outside to a balmy 21 degrees inside. A great versatile coat is a must. How do you know which pieces of clothing to invest in – what will last for a number of seasons and suit our personal style – without going out of style? It’s about being current rather than being on trend. It’s about creating your own signature style rather than being a slave to fashion. If you start with great base pieces (i.e. dresses, suits, pants, skirts, jeans, coats and jackets) that flatter your colouring, style and body shape, then you’re already on the right track. Then you’ll find that you can update every season with some key trend pieces that match your style personality. Are there wardrobe essentials you think should be updated each season? Replace those base pieces once they are starting to see better days. 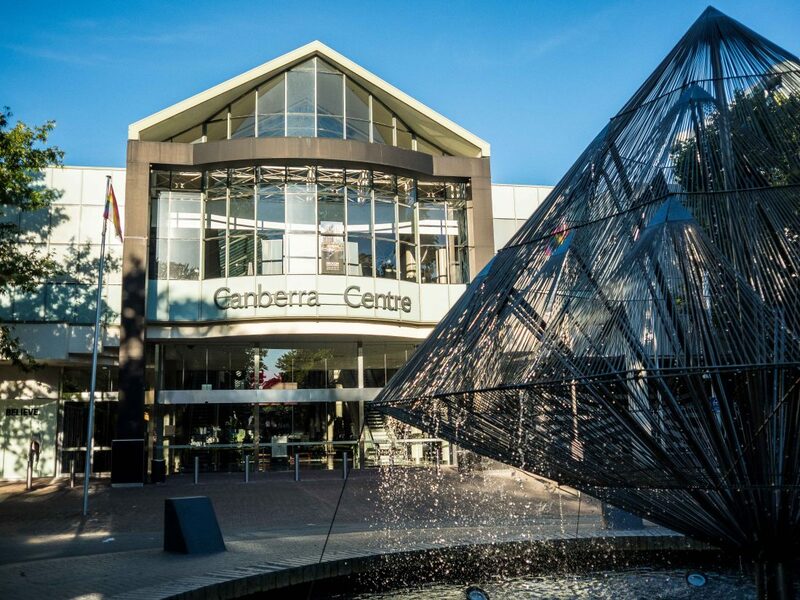 Canberra Centre has great retailers that offer good quality base pieces that you can then layer to create your unique style. Cold and warm colours – what do we need to know and how do we adapt colours to our own style? Cool colours are blue based, and warm colours are yellow based. However, while many people are one or the other, many are neutral, so the temperature of the colour is not as important as say the depth or intensity of the colour. I would recommend working within a colour palette that works for you. Firstly because everything in your wardrobe will mix and match, and secondly you’ll look great. No matter your style personality, there will be colours in your palette that will work all year round and be appropriate for your style. Do the same cold and warm colour palettes apply to men? It’s exactly the same principles for men. 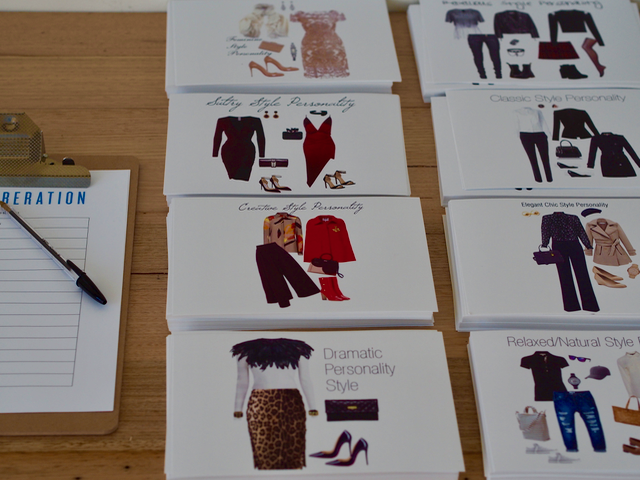 Your style personality is your personal business card. 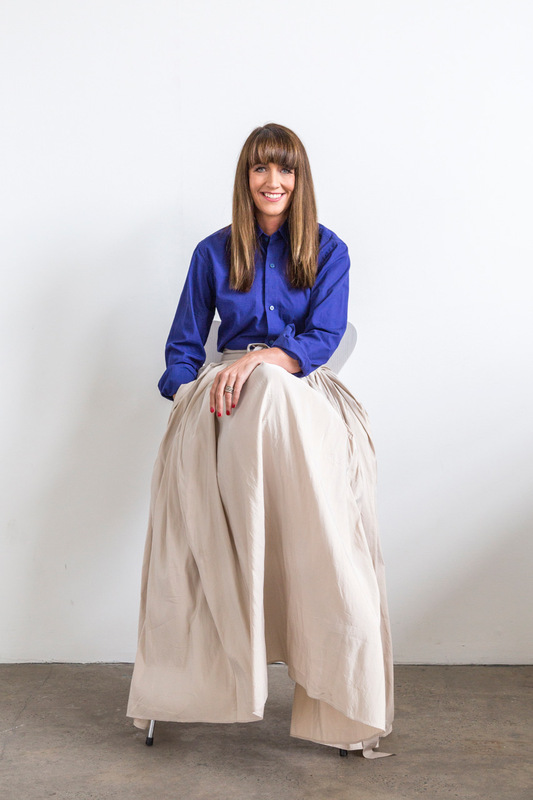 How have you seen the Canberra fashion scene change over the last few years? It’s fantastic to see local designers showcased. There is so much talent here. 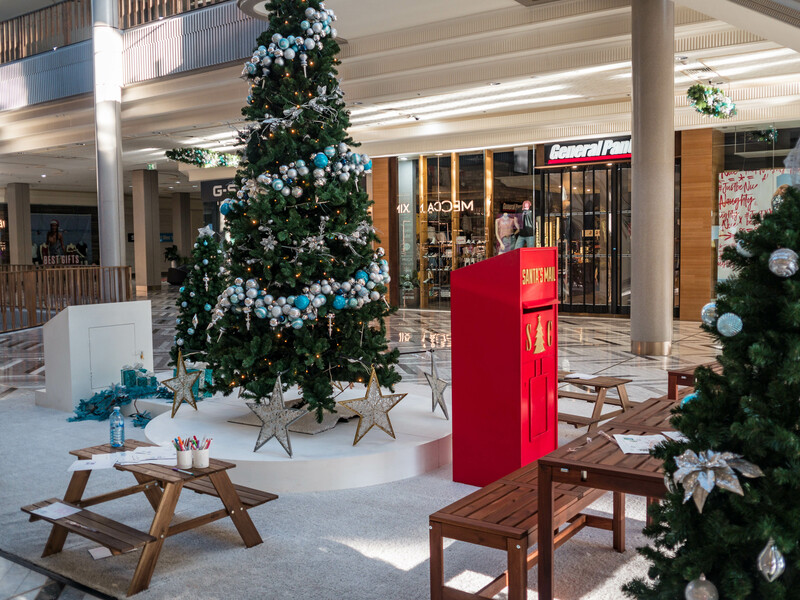 I also love that Canberrans are experimenting and embracing both international and local brands located at the Canberra Centre. Do you have any your favourite Canberra designers? 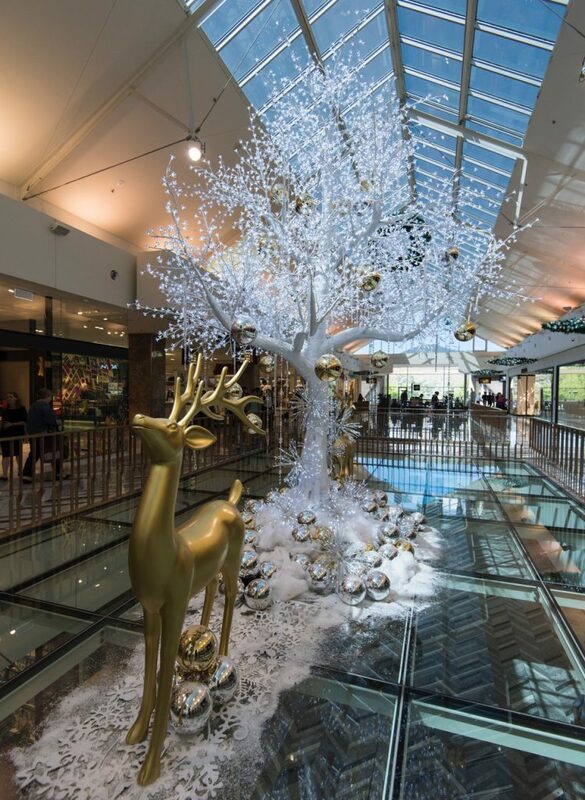 The Canberra Centre has a wide range of fashion retailers – do you have a tip on breaking the routine of shopping at the same spots? Working out your style personality is key. When you understand your style, it’s much easier to work out which stores are right for you. Saying that never discount any store, as you never know what you’re going to find. You may be a classic, but you may be able to pick up a gem at Sass & Bide. I would recommend looking in three or four stores that you usually wouldn’t go to every season. Change it up a bit. Before becoming a stylist, you worked in an office – what is your tip for taking the ‘corporate look’ to after work events? It’s about accessorising, change the shoes, bag, perhaps the shirt or blouse and add some statement jewellery. Do you have an ‘on trend’ must have for Winter 17? No, buy pieces that you love and make you feel fabulous. If you want to wear sparkles and sequins during the day – wear them! Gift bags at the Canberra Centre lifestyle workshops. 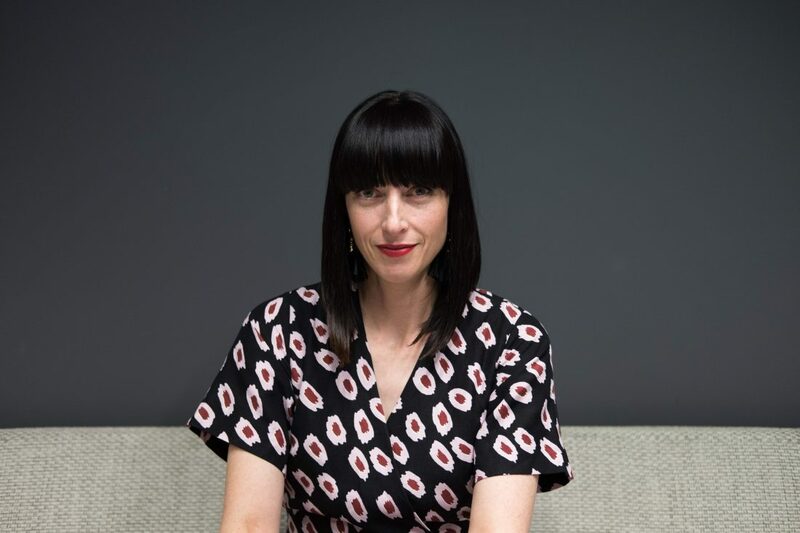 Thanks to the Canberra Centre for inviting the So Frank team to attend Fiona’s Style Masterclass – we will be looking at clothes shopping in a new way. The Canberra Centre offers personal styling sessions, with Fiona, where you can learn more about developing your style personality. You can also download Fiona’s ‘35+ Where to Shop’ guide, providing tips on which stores to visit to explore looks for your style (and it is not just for the over 35’s). Anybody stuck in a bit of a fashion rut? My current style situation is constantly wearing black! No matter what the occasion, work – black, wedding guest – black, beach – black, you get the idea. 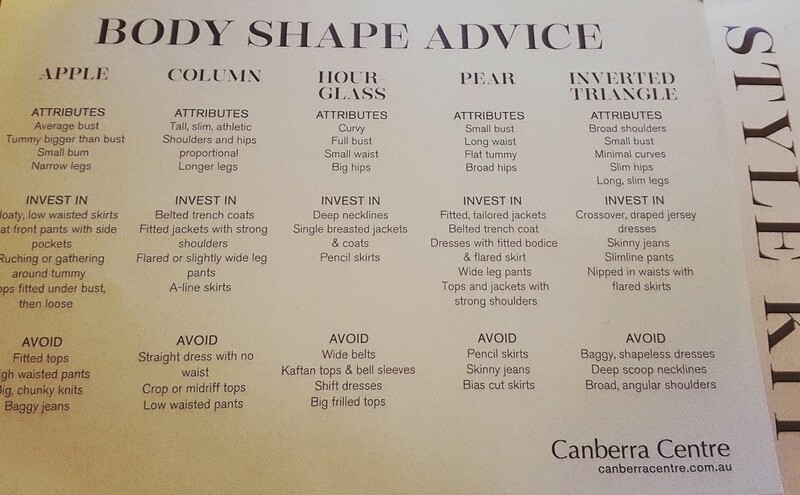 So when the opportunity to attend a 45 minute personal styling session with the fashion mavens at the Canberra Centre came up, I embraced it (and my daughter a lover of all things bright and colourful encouraged me to attend in hopes of livening up my wardrobe). I wasn’t sure exactly what to expect from the session. Would it be like those reality tv shows, where they make you stand on a podium surrounded by mirrors and the consultant ridicules everything you are wearing? No, it wasn’t like that at all. 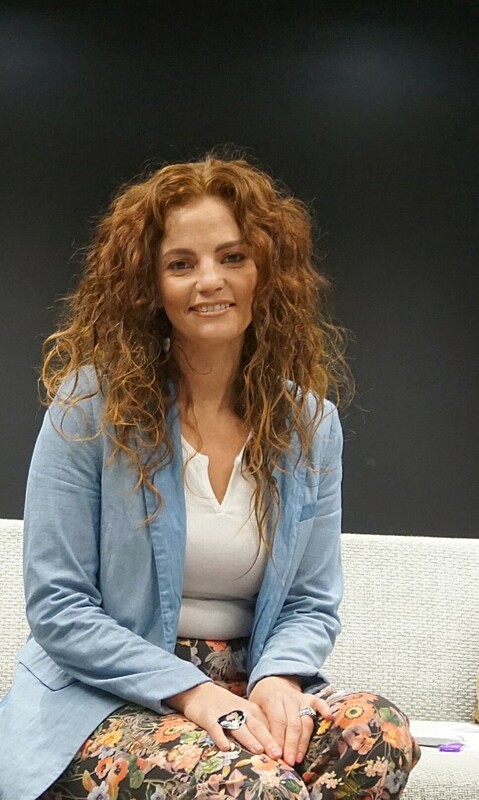 When I walked into my appointment at the Hub – Canberra Centre’s intimate fashion styling suite on Level 1, I was welcomed by one of the lovely professional stylists; Francesca, and was immediately put at ease with her philosophy on fashion. It is about embracing your size & shape, working with your proportions & measurements and creating a balanced look, it is not about physically changing who you are. The styling session is an opportunity to discuss and ask questions about trends, body shapes, colours & styles that would suit you. There was no 360 degree mirrors or criticism and I didn’t have to take my clothes off and change….phew! Seeing yourself though someone else’s eyes is very eye opening. For me, I discovered that I am a pear shape but as Francesca said, not all pears are the same. So for me the key is to keep my bottom half really simple (boyfriend jeans, flared pants, a-line skirts – anything that cinches in at the waist) and to keep the top fun, colourful and well fitted (with print & colour to draw the eye up) this will balance out my hips and look in proportion. She recommended buying investment pieces such as a nice dress, jumpsuit, a-line skirt, cropped denim jacket, good fitting jeans & black pants and then adding trend pieces for each season. It was such practical advice that I started implementing the very next day by “shopping” my own wardrobe and being more aware of my fashion choices. Would you like to win a personal 45 minute styling session with Francesca or her colleague Victoria? Where they’ll share their tips for wearing the season’s latest looks and show you how to make them work for you. Each session includes a style kit and gift bag to take home. There is only one weekend of sessions (Saturday 14 – Sunday 15 November) left and we are giving you the chance to attend for free! I am so glad the cold weather is behind us! My “winter uniform” of a black coat and boots has been packed away for another year and I am in the mood to change up my wardrobe a little. Anybody else feel like a little change and inspiration for Spring/Summer 2015? 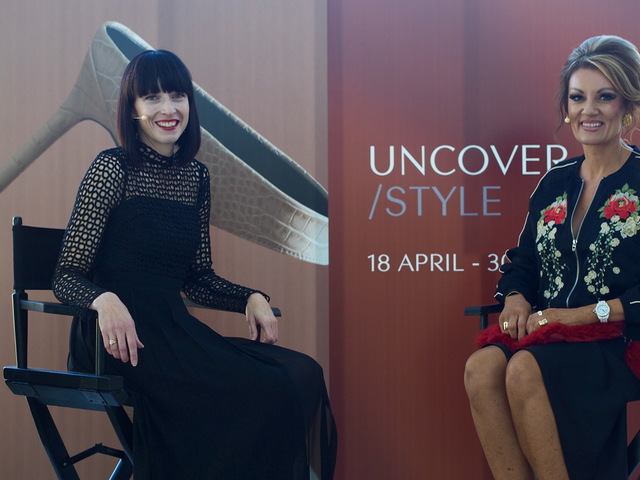 Well, the Canberra Centre has teamed up with some of Australia’s biggest style influencers to get their insider tips for the new season in a series of exclusive workshops, and we have a GIVEAWAY for a double pass to attend the VIP & media fashion workshop with They All Hate Us. 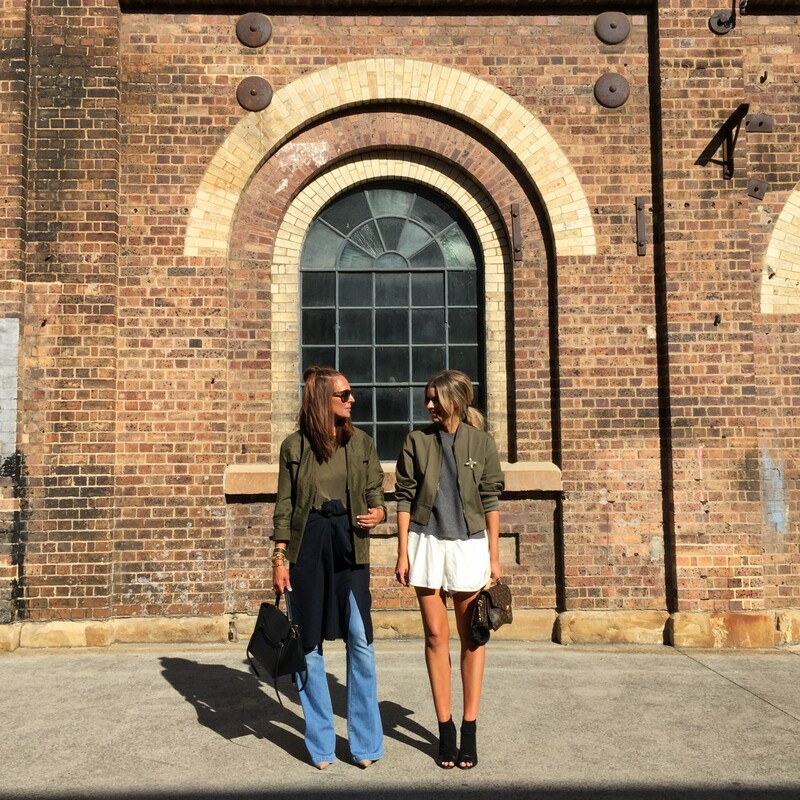 Tash Sefton and Elle Ferguson fell in love with fashion at a young age. Their passion turned into careers in the fashion industry, before they joined forces to start their internationally famed blog. They All Hate Us is a go-to for stylish quotes, must-have items and aspirations for the fashion-forward. Join the girls from They All Hate Us share their top tips for a stylish season ahead, including their need-to-know advice on how to accessorise your summer style both off- and on-duty. To be in the running, leave us a comment below describing your biggest fashion faux pas. Giveaway will close at 5pm on Monday 21st of September and the winner will be announced on our website, www.sofrank.com.au. If you miss out on winning our giveaway for a double pass to attend the VIP & media fashion workshop, don’t worry, as tickets are available to see Tash & Elle in the afternoon workshop.